same care that we give our own dogs! 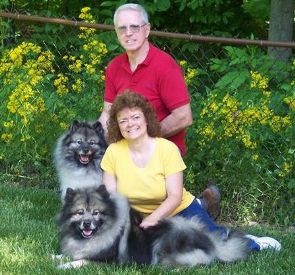 Established in 1990 by Bill and Judy Thompson, Lobo Lodge Kennels has been one of the most preferred and referred kennels in the Cincinnati area, including Hamilton County, Clermont County and Brown County. In 2010, they were named "Cincinnati's #1 Recommended Pet Boarding Kennel" by the Animal Wellness Program. 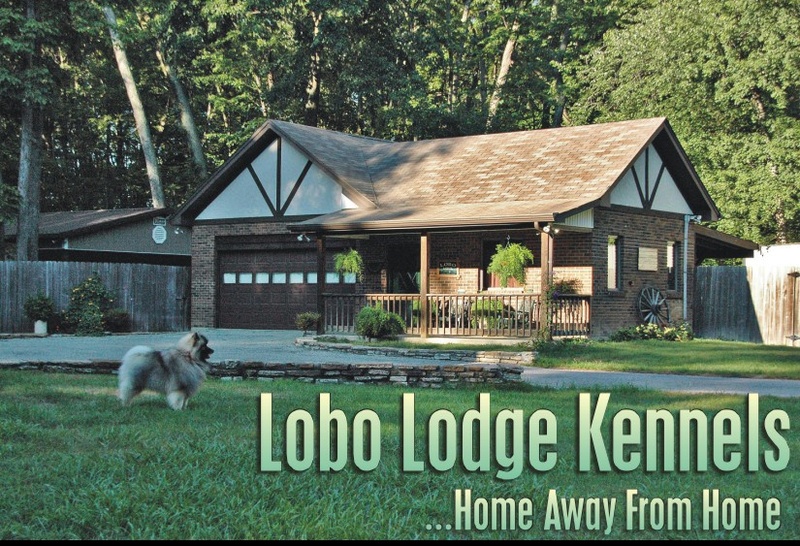 Only 20 minutes from Eastgate, Lobo Lodge Kennels is located on over 7 wooded and secluded acres. The natural and peaceful surroundings generate a calm environment for our clients. 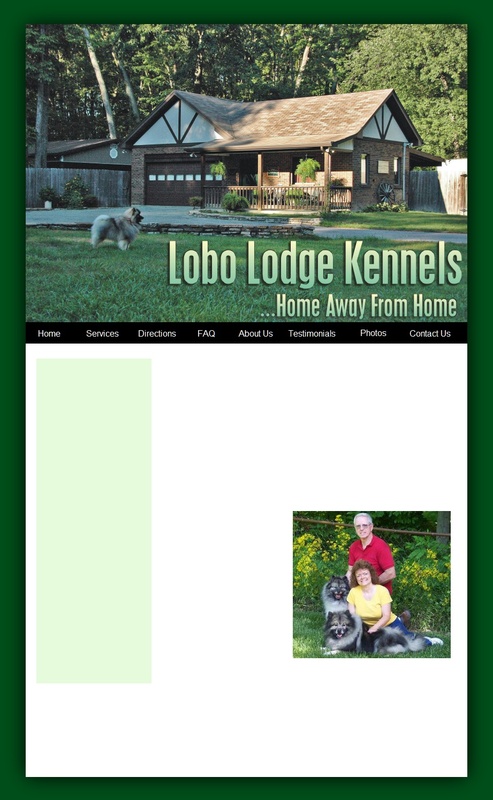 Lobo Lodge Kennels is family owned and operated. We LIVE at the kennel! Your pet will not be seeing a different person each time. This makes them more comfortable knowing they will be seeing US each time, as they quickly get used to their daily routine. Our warm, "Home Away From Home" atmosphere ensures that your pet's stay with us will be safe, pleasant and FUN! Your pet will be a welcomed guest cared for by professional animal lovers! We have bred, owned and loved our own pet and Champion dogs...they are not only our occupation - but what we enjoy doing more than anything else!